A mother has a never-ending supply of unconditional love. Mom is the greatest teacher, a teacher of compassion, love and fearlessness. 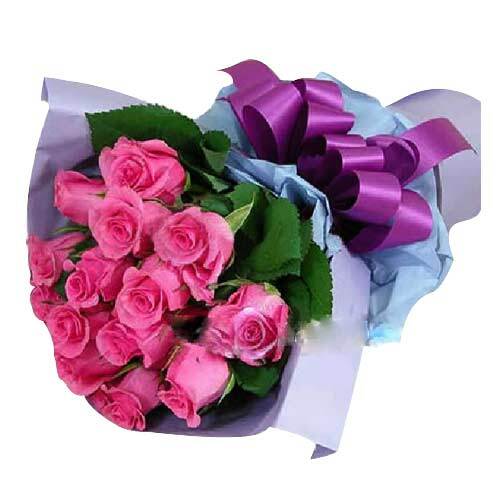 Acknowledge your mother’s love by sending classic Bouquet of Multicolored Roses, Tulips, Lilies, Gerberas, Orchids and many more on Mother’s Day and make her smile. Mom is everything for us. She is the only one person whom we can share everything in our life. 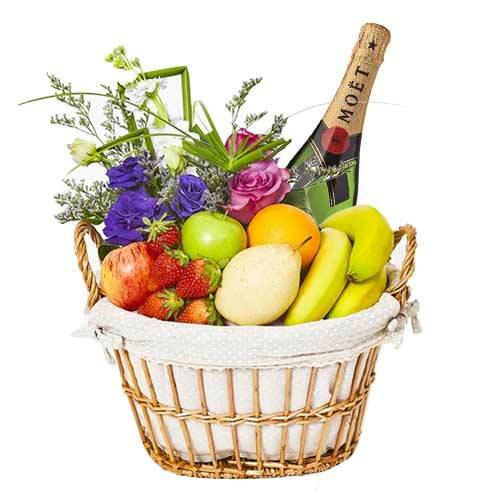 Offer your heartfelt wishes to your dear mother by sending her sweetest collection of Gifts, Cakes, Chocolates, Dry Fruits, Wines and many more Gifts along with Flowers on this Mother’s Day. Every woman in the world has the greatest desire to become a mother. Mom is a universal word to which all life responds in synchrony and affection. The concept of unconditional love is brought to life by mothers. 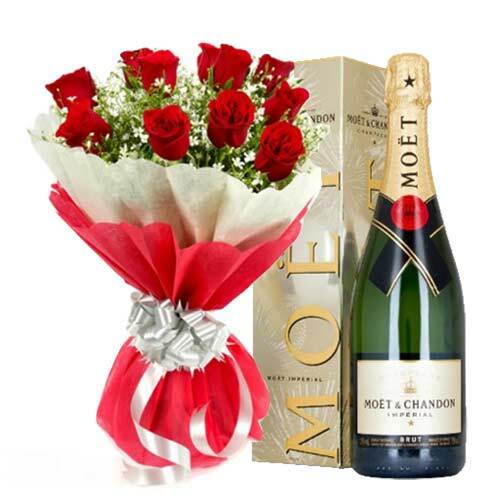 Send your mother delightful Flower Arrangements many more Gifts on Mom’s Day. We all love getting Flowers from our dear ones. 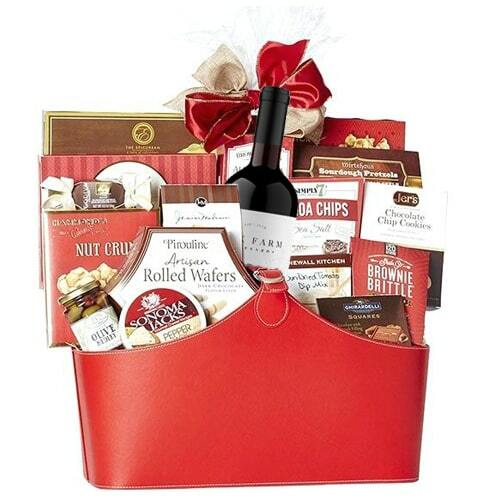 And, truth be told, we like to give Flowers too and with all the special occasions like Christmas, Mother’s Day, Valentine's Day, Birthdays and Anniversaries as well as the Holiday Gift giving seasons, there are lots of opportunities to send Flowers, Baskets and Bouquets to all the people in our lives. 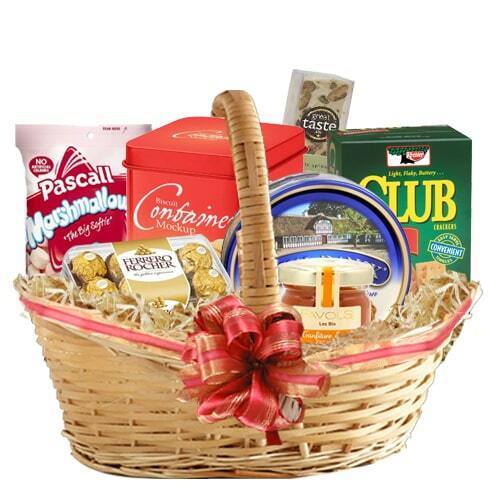 Mesmerize your dear ones with 9 Red Roses Bouquet, Fragrant Flowers and Chocolate Gift for Sweet Sensation, Wonderful Lasting Memories Gift Basket, Captivating Tea-Time Hamper, Breathtaking Heart of Love Gift Basket and make them crave for more. The day started with good thoughts and mood is a day well-spend. Flowers are the best way to feel the freshness and hope. 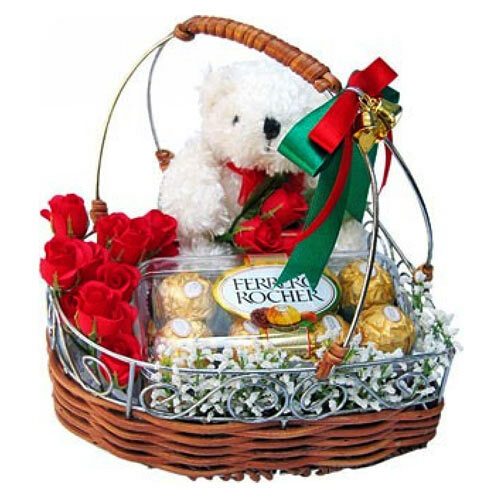 Show your intense love to your dear ones by sending them Fragrant Flowers and Chocolate Gift for Sweet Sensation, Wonderful Fun Time Gift Basket, Ravishing Delicious Wishes Gift Hamper, Breathtaking Heart of Love Gift Basket a great and magnificent way to show how much you think of them. 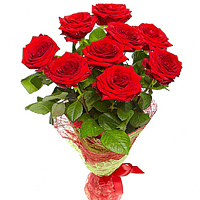 Red rose is the Flower that is traditionally been considered as the symbol of love. Purity of redness shows the passion and intensity of love towards a person, whereas on the other hand, white Flowers talk about sympathy. Likewise, each Flower has a meaning to convey. 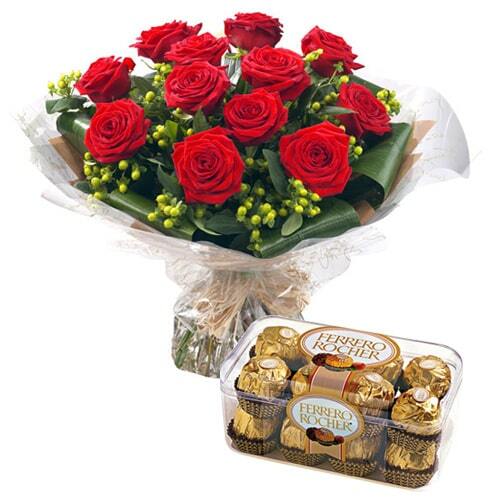 Send Stunning Tempting Moments 12 Red Roses Bouquet, Fragrant Flowers and Chocolate Gift for Sweet Sensation, Sensational Joy Forever 12 Orange Roses in a Vase, 10 Wonderful Lasting Memories Gift Basket, Unique Tender Love Mixed Floral Arrangement to your dear one and make them happy.